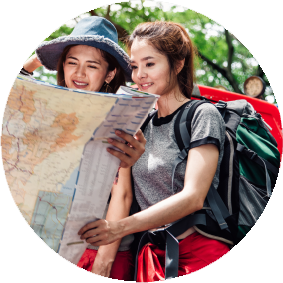 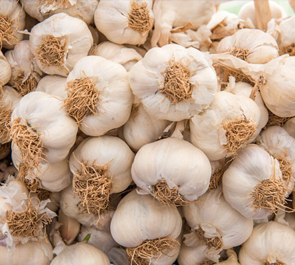 People around the globe recognize Gilroy, California as “The Garlic Capital of the World” – and you’ll find garlic everywhere here! 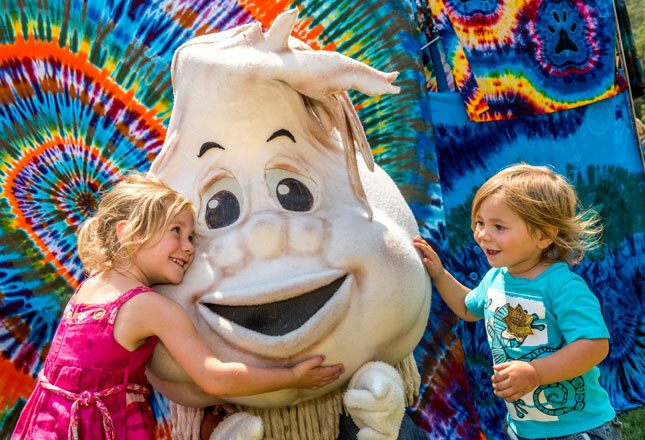 Of course, the ultimate garlic getaway requires you to be here for the Gilroy Garlic Festival in July. 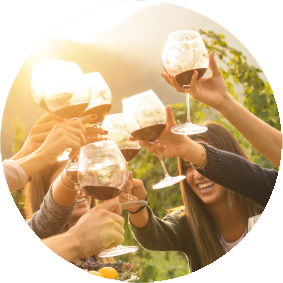 But if you’re in town any other time of the year, you can still get your fill of the town’s signature herb! 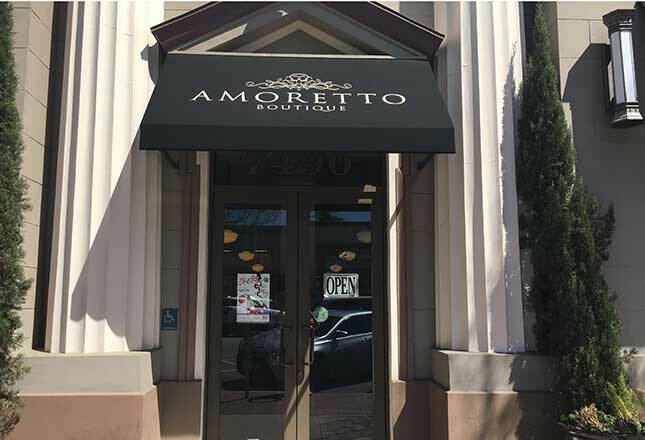 Start your garlic journey in Historic Downtown Gilroy.Browse through the charming antique shops and boutiques to find unique garlic gifts and other treasures. 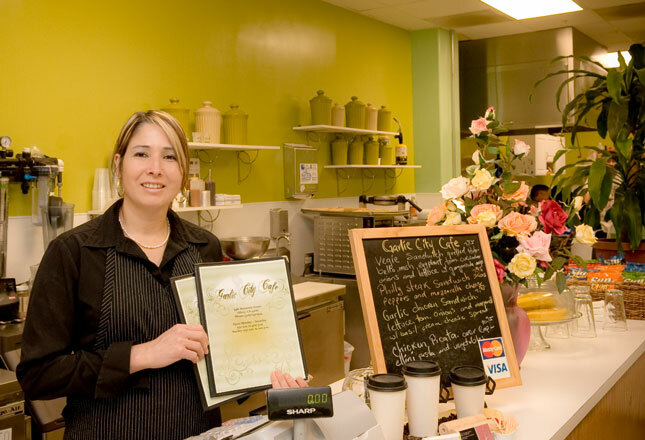 Stop for lunch at the popular Garlic City Café and be sure to try the garlic soup (and garlic ice cream!). 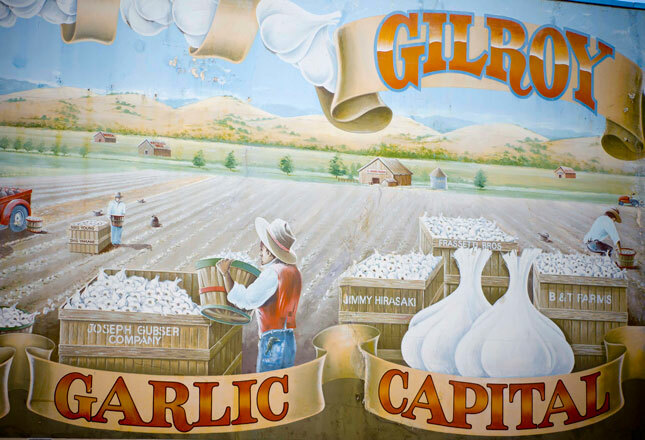 Stop to snap a selfie in front of the garlic mural on Monterey Street and share with #VisitGilroy to prove that you made it to the Garlic Capital of the World! 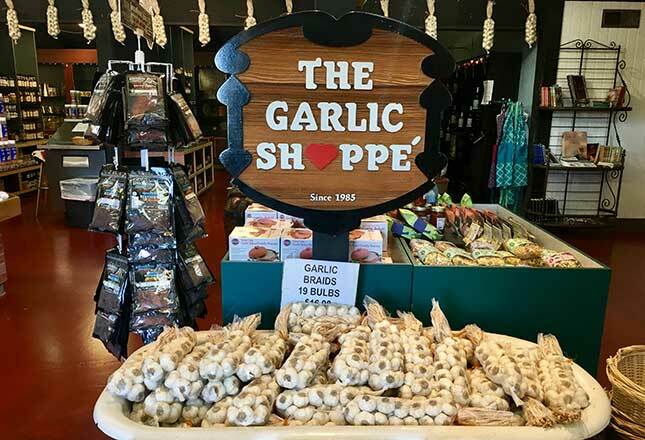 Make a pilgrimage to the ginormous Garlic World, stuffed to the rafters with gourmet goodies like garlic braids, Christopher Ranch garlic products, and a wide selection of wines, snacks, and sweet treats. 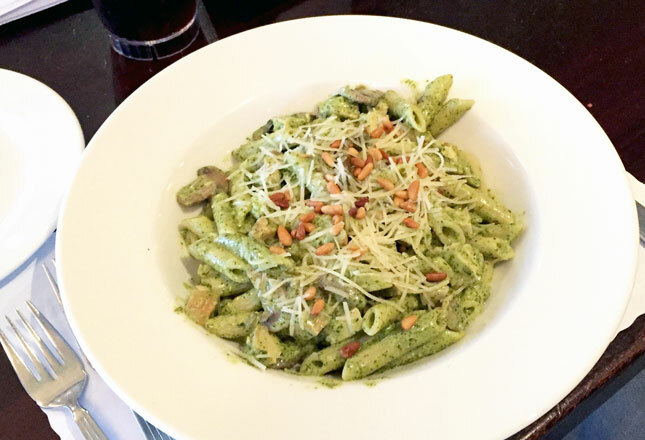 Have dinner at Mama Mia’s Ristorante Italiano, which features Garlic Festival favorites on their menu all year long. 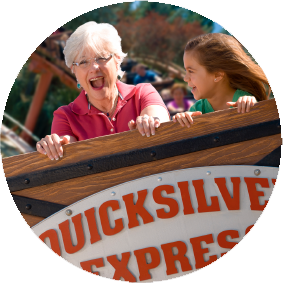 Just don’t forget to bring your breath mints! 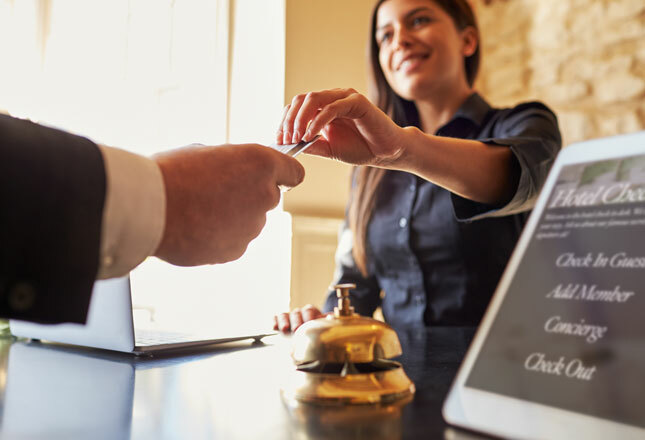 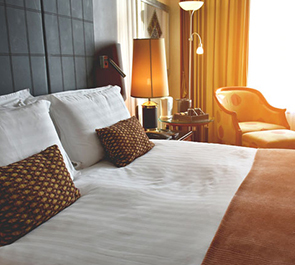 Get a good night’s sleep at a budget-friendly hotel and rest up for another day of garlic adventures! 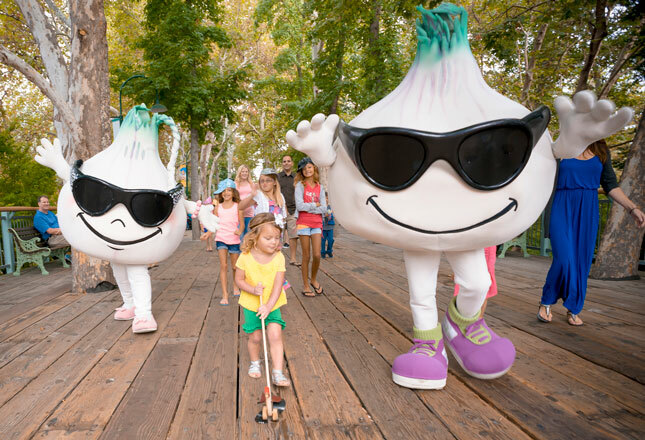 Pay a visit to Gil and Roy, the garlic bulb mascots at Gilroy Gardens Family Theme Park. 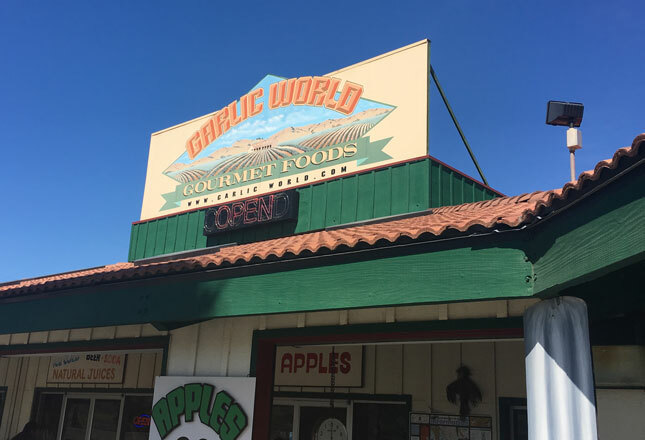 Take a spin on the Garlic Twirl ride and then get some genuine Gilroy Garlic Fries to enjoy as you stroll through the park’s majestic gardens. 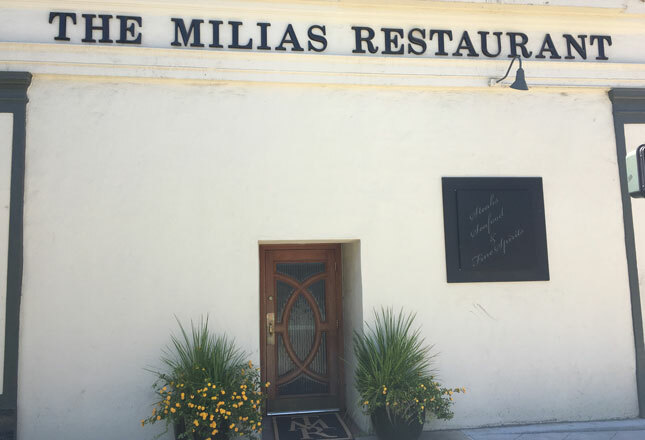 Head back downtown for lunch at The Milias Restaurant. 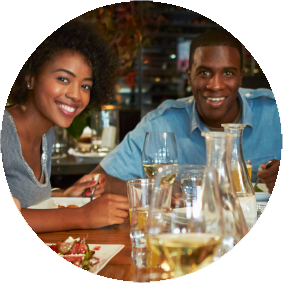 Owner/Chef Adam Sanchez launched his culinary career when he won the 2001 Great Garlic Cook-Off. 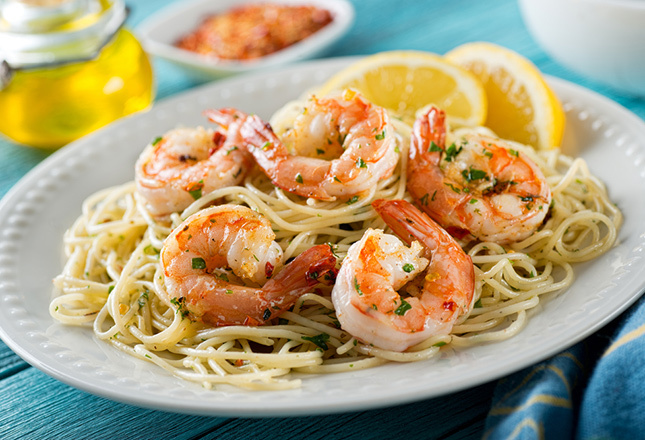 He continues to highlight garlic in delicious and inventive entrees. Then head out to The Garlic Shoppe, where you can sample garlic-stuffed olives, “Garlic Dude Dust” seasoning, and Mama Rapazzini’s famous garlic jelly. 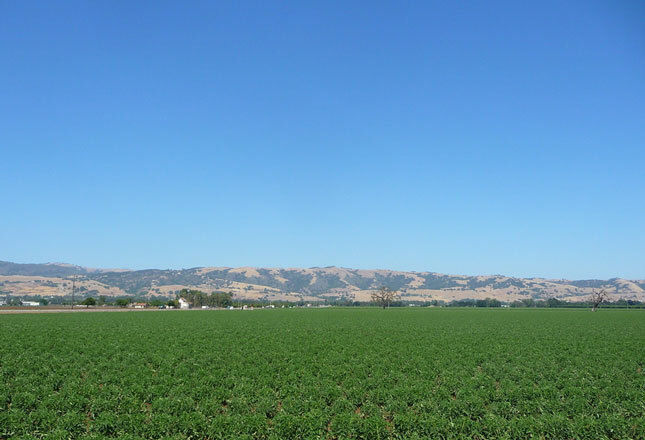 On your way out of town, be sure to drive by Olam Spices & Vegetables garlic processing plant on Pacheco Pass Highway. 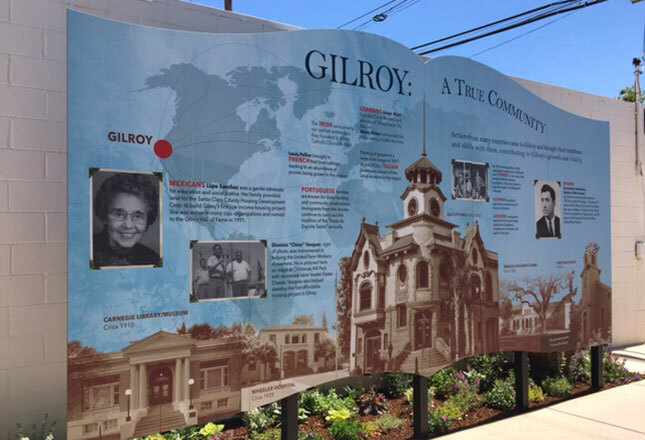 If you’re lucky, you’ll get a whiff of that distinctive Gilroy aroma!